It is important that we be aware of healthy alternatives to dealing with stress or boredom; ways that do not involve drug and alcohol abuse or some other type of self-harm. We create a serene, welcoming environment that encourages non-competitive strength building and personal development. 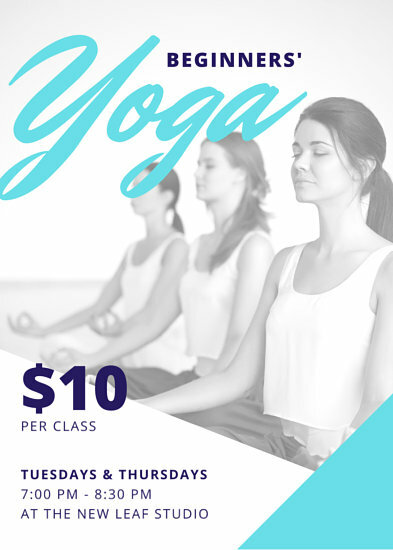 As well we have community outreach for practicing yoga and meditation in a safe environment. My studio & staff are also serving clients at multiple sites. We suggest those attending bring a towel, mat and water. Please check out the Events page for new classes and upcoming workshops. Classes can be purchased via the Prices page. The Calendar page offers the most up to date schedule and holiday hours. For more information about yoga beach sides. Click here.